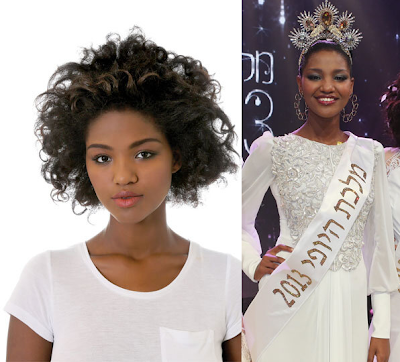 Check out Yityish Aynaw, the first Ethiopian born contestant to win the Miss Israel beauty pageant. Yityish served in the Israeli Defense Forces (IDF) and has been working as a saleswoman at a clothing store since her army discharge. During the competition, Yityish said the historical figure who most influenced her was Martin Luther King, Jr. About her win she said, “It’s important to have a first queen from the Ethiopian community. Israel has many ethnic groups and many colors, and it’s important to show it to the world." 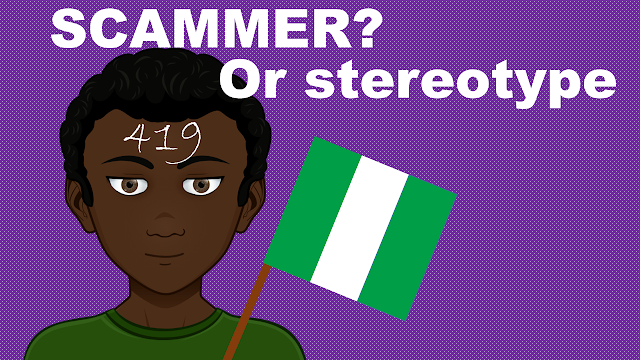 It is always refreshing to see an African, or anybody that would be seen as the underdog, beat the odds and succeed in this highly discriminating world. However, some find it hard to celebrate Yatyish's victory as this election comes right after reports of forced contraceptive injections inflicted by the Israeli government on female Ethiopian immigrants. Some believe that having an Ethiopian as Miss Israeli 2013 is a tactic from the Israeli government to restore its reputation. In fact, there have been many cases of discrimination against Ethiopian Jews and African immigrants in Israel. Last year, 35 Ethiopian immigrants claimed they were told to submit to the contraceptive injection if they wanted to move to Israel. Years ago, Ethiopian Jews protested over the news that the blood they donated was secretly dumped on the assumption that it was contaminated with HIV. Despite the controversies that have overshadowed Yityish accomplishment as the first African Miss Israel, we hope this victory will mark the beginning of change, tolerance and love between communities in Israel. Let's keep praying for peace and unity in the world.